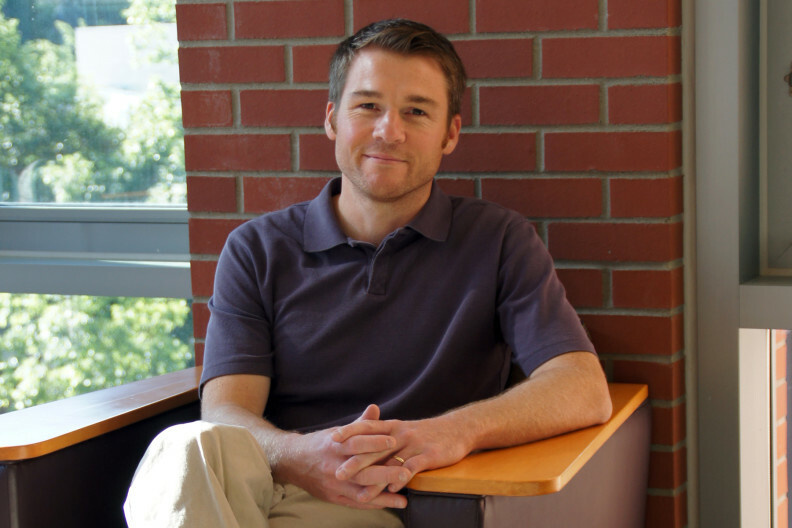 Andy Cavagnetto is on faculty at the Washington State University Department of Teaching and Learning and the WSU School of Biological Sciences. He teaches ED_MTHSC 584: Research on Teaching Mathematics and Science, BIO/SCI 430: Methods in Teaching Science, TCH LRN 371/572: Teaching Elementary Science. I am interested in construction and critique of argument as students pose questions, gather data, and negotiate evidence-based claims. I study how teachers create these environments and how students engage in them. Over the past few years this had led me to focus on environmental factors influencing whole class cooperation, how such environments influence engagement in argumentation, and subsequent impact on student outcomes. Premo, J., Cavagnetto, A., & Lamb, R. (2017). The Cooperative Classroom Environmen Measure (CCEM): Refining a Measure that Assesses Factors Motivating Student Prosociality. International Journal of Science and Mathematics Education, 1-21. Cavagnetto, A. R., & Kurtz, K. J. (2016). Promoting Students’ Attention to Argumentative Reasoning Patterns. Science Education, 100(4), 625-644. Hand, B., Cavagnetto, A., Chen, Y. C., & Park, S. (2016). Moving Past Curricula and Strategies: Language and the Development of Adaptive Pedagogy for Immersive Learning Environments. Research in Science Education, 46(2), 223-241. Adesope, O. O., Cavagnetto, A., Hunsu, N. J., Anguiano, C., & Lloyd, J. (2016). Comparative Effects of Computer-Based Concept Maps, Refutational Texts, and Expository Texts on Science Learning. Journal of Educational Computing Research, 0735633116654163. Ph.D. Science Education, University of Iowa, 2006. M.S. Education, Emphasis: Science, University of Wisconsin River Falls, 2001. B.S. with Honors, Major: Biology, Minor: Chemistry, University of Wisconsin Eau Claire, 1998.